Posted on May 18, 2016 · App-based service Uber has turned the paid ride landscape upside down in recent years. Amid renewed threats to leave Houston — unless the city amends regulations the company says make it hard to recruit drivers — we discuss Uber and its impact on area taxi services on this edition of Houston Matters. 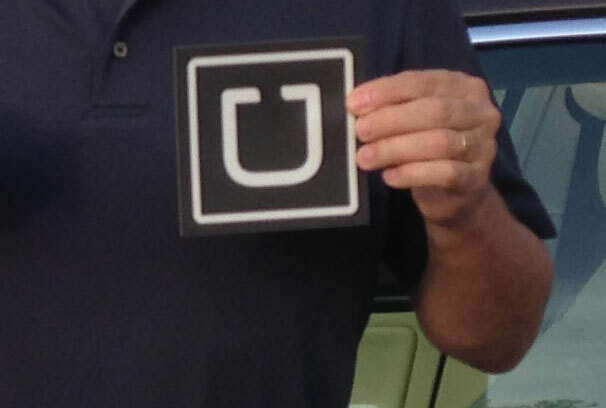 Posted on February 25, 2014 · Today, local cabbies were at Houston City Hall in protest of two new ride sharing services. The debate over the future of paid transportation has begun. Posted on February 29, 2012 · Houston City Council gave the nod today for taxi drivers to raise fares an average of 13 percent. But the city is also pushing for the industry to adopt technology to make cab rides safer and more efficient. Posted on February 27, 2012 · Hailing a cab in Houston will soon cost a bit more. The City of Houston is poised to authorize a rate increase for taxis.